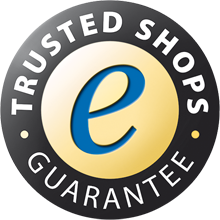 Find a quality Tipping truck from the largest online stock offers. Choosing a new tipping truck to add to your business can be hard to do. Kleyn Trucks understand that and helps you from beginning to the end. 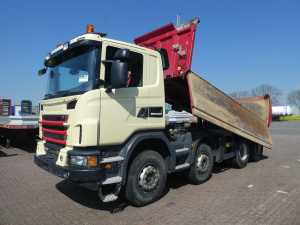 Here you can search a large amount of Second hand tipping trucks, that are fairly priced and well maintained. 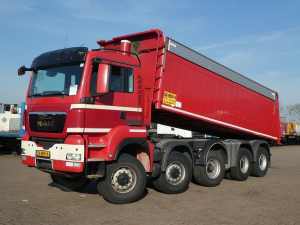 Next to that we think together with you about the best way of getting the tipping truck. 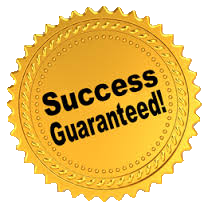 You can lease or purchase it and pay for it directly, in parts or get it financed. 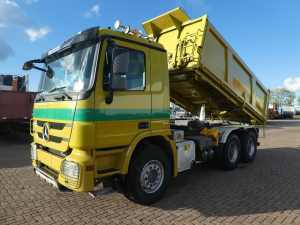 When you made a good deal with us on one or more Second hand tipping trucks we help you with the documents, transport or shipment. We even deliver the new truck to your doorstep. So what kind of trucks are you looking for? 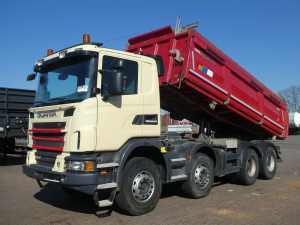 We have great offers on Tipping trucks with crane and without cranes. They are from different brands , types and models and of different prices. Kleyn Trucks deals with a lot of satisfied customers around the world! 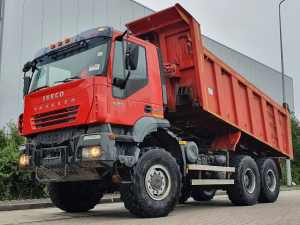 From Europe a great deal of satisfied customers visit us and buy or lease their second hand tipping truck for a good price. From them we get a lot of satisfied replies and feedback. You can read about them online at trustpilot. 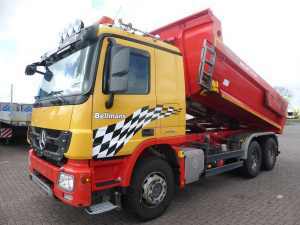 We are awarded with a 9.1 on trustpilot and some of the clients even tell about how they purchased or leased a tipping truck with ease at Kleyn.